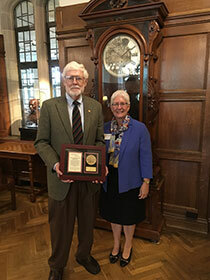 George Blakey, professor emeritus, was inducted into the Presidents Circle Sept. 30. The prestigious honor recognizes individuals for a lifetime of giving to Indiana University. IU East Chancellor Kathy Cruz-Uribe also attended the luncheon. 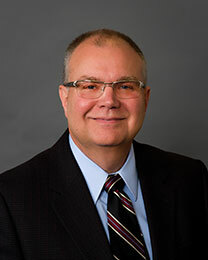 Timothy R. Frame knows on a personal level how important IU East is to Wayne County. He’s a graduate. So is his wife. His son, too. And just recently, his stepdaughter graduated. “It’s an important part of my family,” he said. As a candidate for Indiana University East’s next chancellor in January 2013, Kathy Cruz-Uribe heard many topics that were important to faculty, staff and students. One of those topics to capture her attention was the construction of the campus’ fifth building, the Student Events and Activities Center. 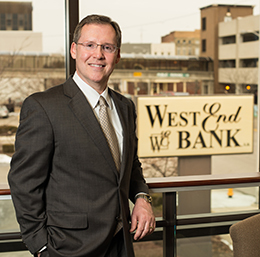 First Bank Richmond has been synonymous with building projects in Richmond and Wayne County for more than a century. And it’s also been synonymous with helping thousands of businesses, homeowners, investors and college students reach their dreams. 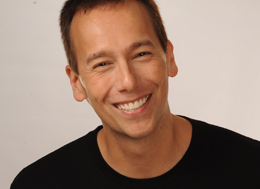 Doug Brenneke puts it simply. It just fits for Belden to help Indiana University East complete its longtime vision of building a vibrant events center that will serve the campus and the community. Today Indiana University East announced that library director, Frances Yates, and her husband, Sean, gave a $58,000 gift in support of scholarships for students at IU East who are engaged in service-learning activities. 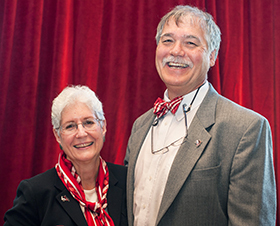 Tom Raper, a longtime friend and devoted supporter of Indiana University East, passed away April 14, 2015, in Fort Lauderdale, Fla.
IU East Chancellor Kathryn Cruz-Uribe said that Tom believed in the importance of higher education to improve the lives of those living in Wayne County and throughout the region. He had a long-established history with the university including providing student scholarships, serving on the IU East Board of Advisors, and gifting IU East with the largest donation in its 44-year history. Indiana University and Indiana University East today broke ground on the campus’ fifth building, a Student Activities and Events Center that is expected for completion in 2016. The Students Activities and Events Center Groundbreaking ceremony was hosted by the IU Board of Trustees, IU President Michael McRobbie and IU East Chancellor Kathryn Cruz-Uribe. Also during the ceremony, remarks were provided by Angela Dickman, chair of the IU East Board of Advisors, and IU East Student Government Association President Emily O’Brien. Dickman was joined at the podium by Felicia Quigg, both served as co-chairs of the Bold Aspirations Campaign Committee along with Bill Quigg and Daniel Dickman.